Must-see hot events held in Hokkaido for July, 2017 brought to you by MagicalTrip staff. We highlight the best events for anyone visiting Hokkaido in June, 2017 and wondering what to do. Plan a trip around the various traditional events held in Hokkaido in July, 2017. Sunflower Festival held at Hokuryu Town consists of astonishing view of endless yellow carpet created by the sunflowers. The said sunflower farm is 23.1 hectare wide with 1.5 million sunflowers. During the festival, the farm will be open 24 hours providing unique view for day and night along with songs, beer party, and firework festival. 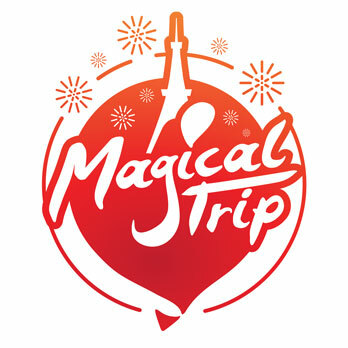 Not only that, there will be lively events such as YOSAKOI dance and taiko performance. The kids can enjoy the sunflower maze within the event area making it a perfect festival for families. This major event themed around “Kamifurano, Town of Lavender” is held at Hinode Park located at Hokkaido Sorachi-gun Kamifurano-cho during the Summer. Kamifurano Town, located near center of Hokkaido, is not only famous for its lavender but also for its beautiful view of the Togachidake mountain range. The festival has approximately 30,000 visitors. The visitors can enjoy various events along with the beautiful lavenders and at noon and enjoy the firework festival and lantern festival at night. The final firework decorating the final of the festival is quite impressive. “Doshin – UHB Firework Festival” which is held near Toyohira River Minami O Bridge decors the finale of the short Summer of Sapporo. This festival is the only festival to be held at the Toyohira River’s riverbed located near center of Sapporo City. 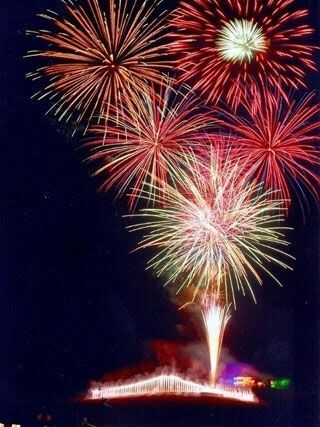 The festival involves around 4,000 rounds of fireworks including impressive wide-star mine and creative fireworks. Since 2017 is 130th anniversary of its host, Hokkaido Newspaper, the festival will be held at larger scale. The event has quite a history leading up to this year’s 62nd holding. It is recommended to arrive 30 minutes early to the start of the event to avoid congestion. Muroran Coast festival is a major event coloring Summer in Muroran City, Hokkaido. The festival opens with “So-Sanka Shimin Odori (Total Participation Citizen Dance)”, which has history and tradition, followed by powerful yet elegant “Muroran Nerikomi”, concluded by majestic performance of “Yosakoi So-ran in Muroran”. Outside of the festival will be decorated by street vendors and various stage events. 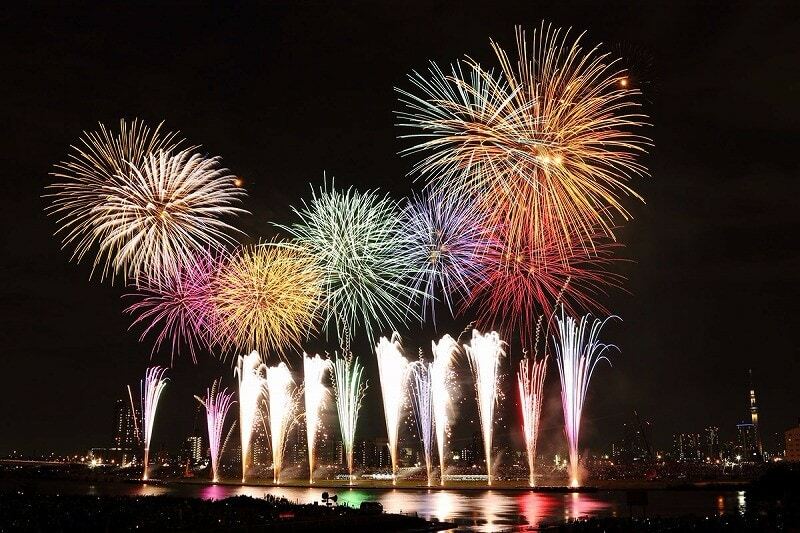 The firework festival itself consists around 2,000 rounds of fireworks launched from Muroran Coast decorated with one of few Japan’s factorial town’s night view. “Northern Blessing Eating Fair 2017” is an event where producers of Hokkaido’s domestic products sell their specialty in person to the consumers. 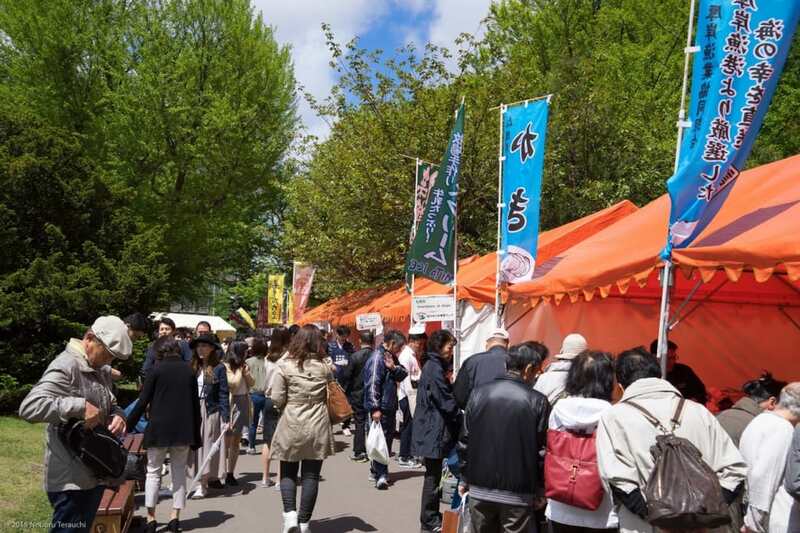 The event becomes a large market where seasonal products all around Hokkaido is sold. It provides an opportunity for the producers to interact with the consumers directly informing them with the producing area and information about their product. Last year’s event was held for 85 days in 4 different areas of Hokkaido with 921 stores and 2 million visitors. Items sold extends from croquettes to strawberry jam. If you like food, there is no reason not to go to this event. Geimori Art Market is held in Sapporo, Hokkaido, the Artistic Forest where artists from professionals to amateurs come to display, and sell their art for fun. There are many different genres where you can probably only get it from here, from jewelry, accessories, pictures, illustrations, or even Japan’s traditional ceramics, wooden crafts, and bonsai. It is also taken note for its chances of allowing artists to interact with each other. This year is the 26th year, and as of now, it isn’t just the locals coming to visit this event. Those of you interested in art, please take a visit. You might be able to find a heart-taking art piece!